Putting children first in everything we believe, say and do. 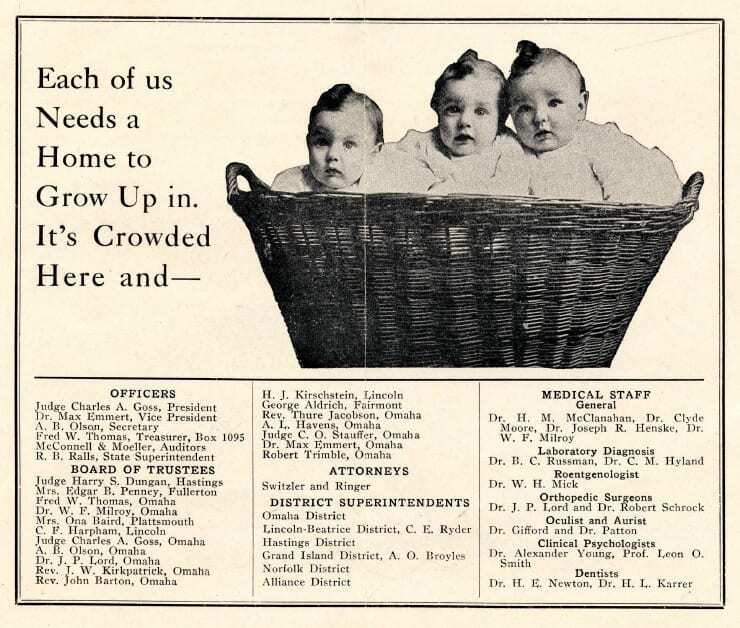 To provide safe and loving care to children of all ages. A safe and loving family for every child. We strive to do what is right for the child. Integrity is the foundation upon which we have built our organization, and is at the heart of everything we do. We are champions for children. We speak out and take action to protect children, and strengthen families and communities. We work to create change in policies and practices to put children first. We embrace continuous improvement, bold creativity and change. We will persevere until all children thrive and families have the tools they need to succeed. We recognize that one size never fits all and push to design interventions that benefit every person. We care deeply for children and their families. Compassion begins with understanding trauma and promoting healing. We partner with families to develop, enhance and secure nurturing connections. We embrace the richness inherent in our diversity. Integrating our unique experiences, knowledge and perspectives helps us better understand children and support their families. We value the importance of teamwork. We join forces with team members, professionals and community leaders, but most importantly, we partner with families and children. By passionately working together with all stakeholders, we challenge each other to achieve the highest levels of professional excellence. 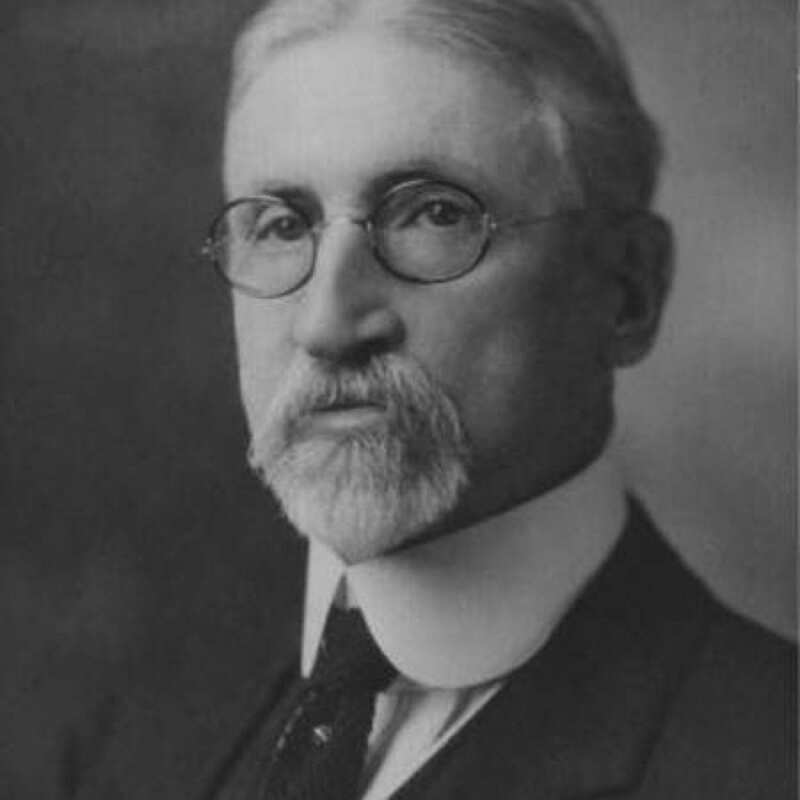 There’s an old saying, “To know where you’re going, you have to know where you’ve been.” So, before you read anything else, we’d like you to take a few moments to journey back in time with us in 1893 to meet a man named Dr. E.P. Quivey. 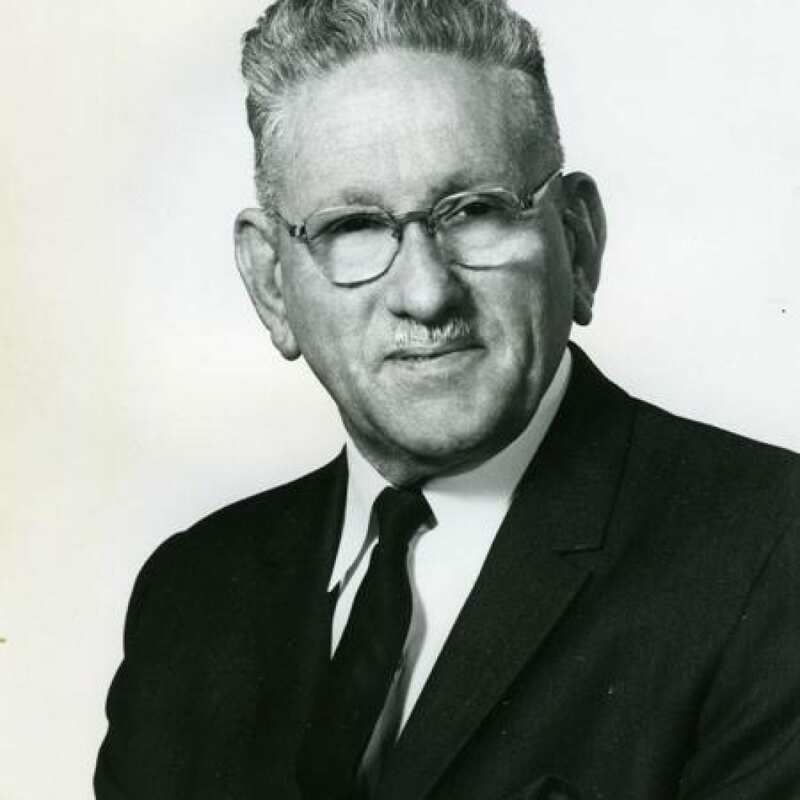 Dr. Quivey was a chaplain at the Iowa State Reformatory. 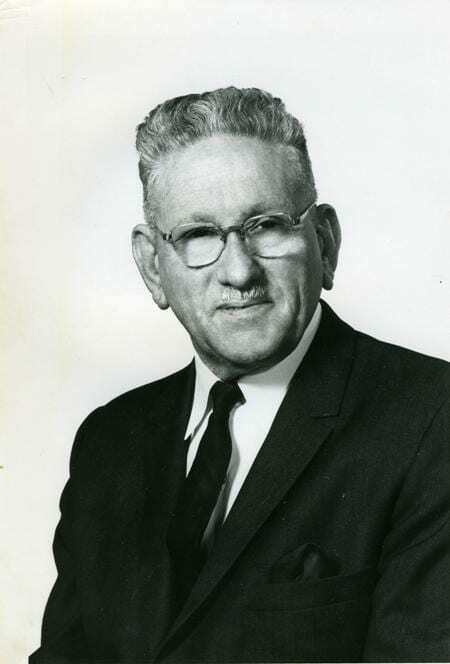 Through his experiences, he became convinced that “juvenile delinquency” could be eliminated by placing young boys in decent homes rather than in reform schools. 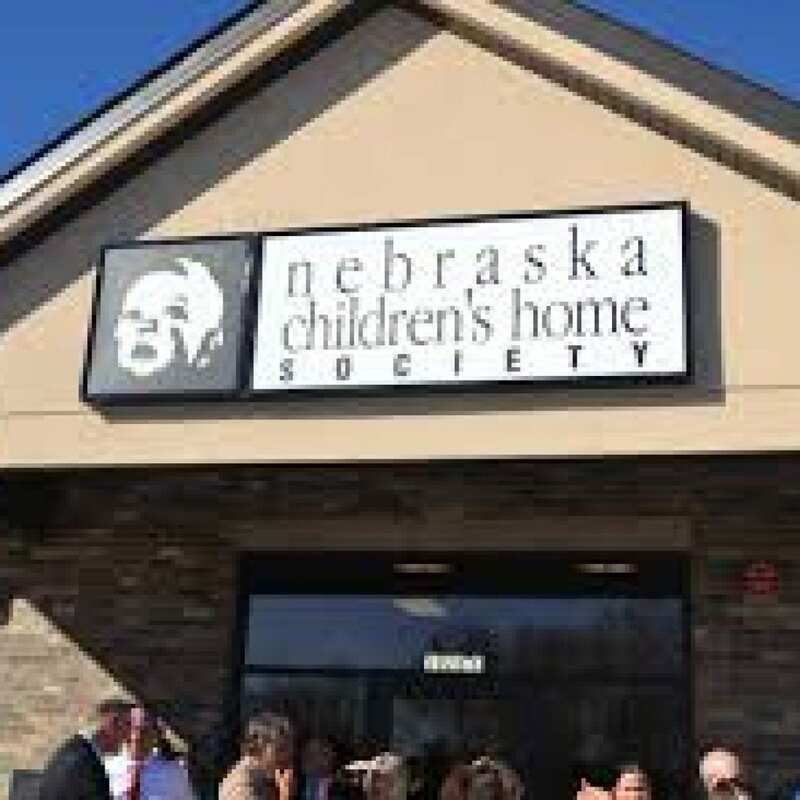 So, he and his wife became affiliated with the National Children’s Home Society, a federation of 26 state child-placing societies. 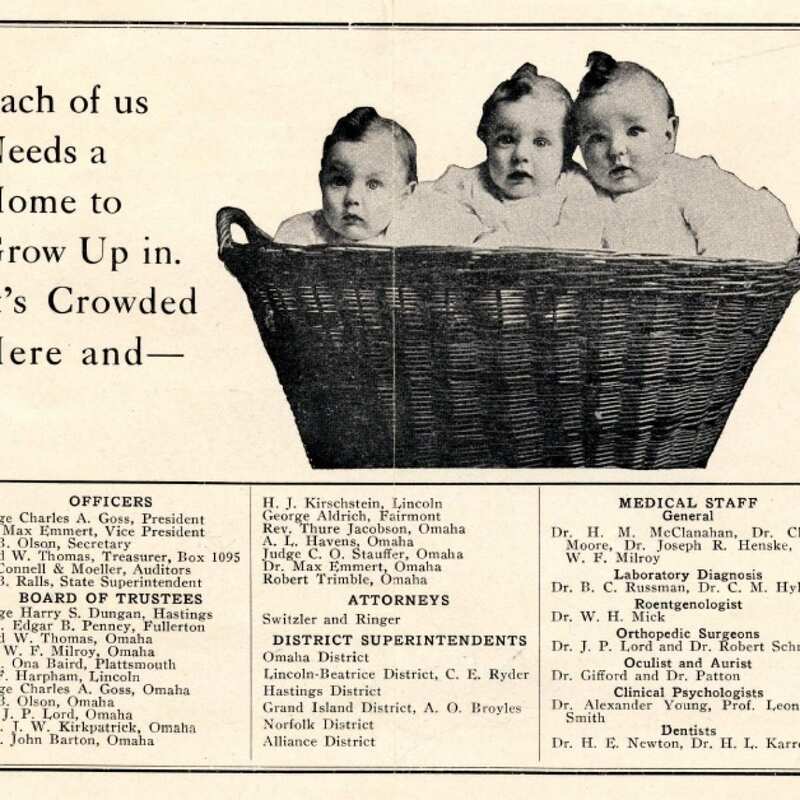 In Nebraska, Dr. Quivey found between 60 and 100 children housed at The Homes of the Friendless. It wasn’t long before plans were laid for a corporation. 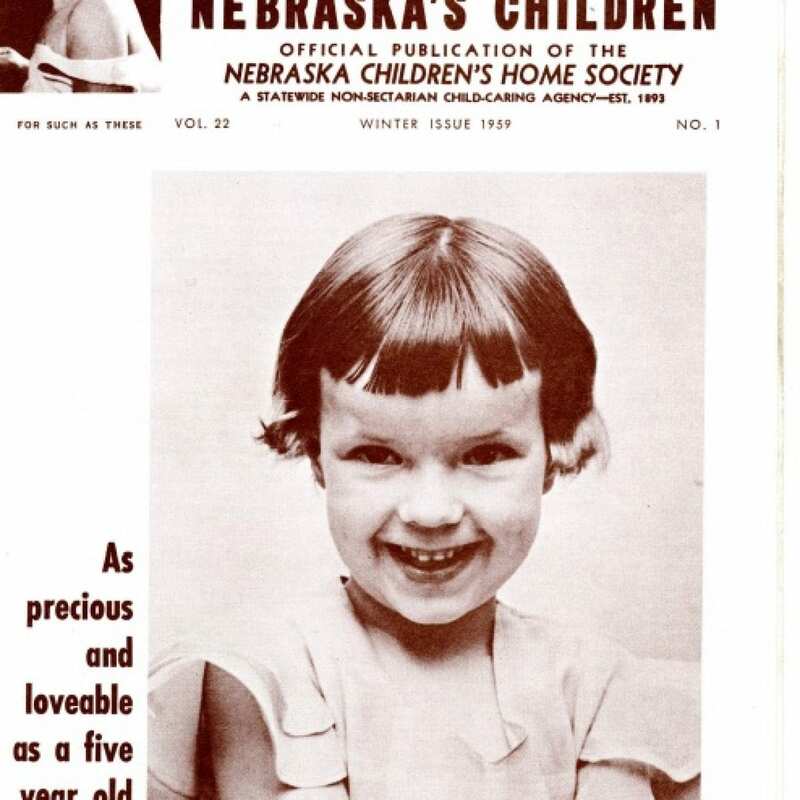 Despite financial struggles and other obstacles, the National Children’s Home Society survived in Nebraska – and eventually became Nebraska Children’s Home Society. 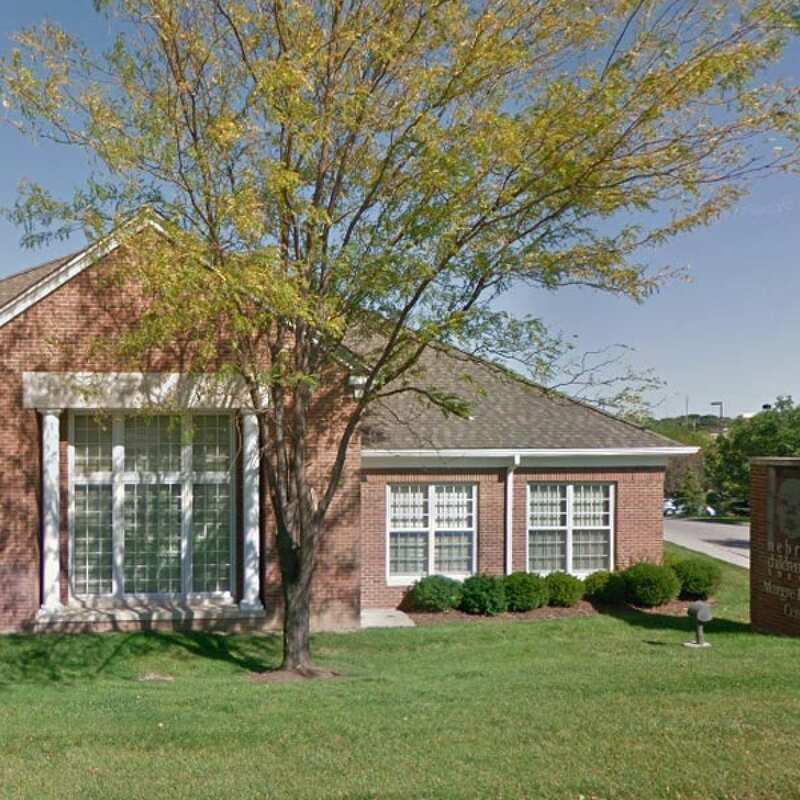 Founded as a non-sectarian agency for the care of neglected, orphaned, or unwanted children. 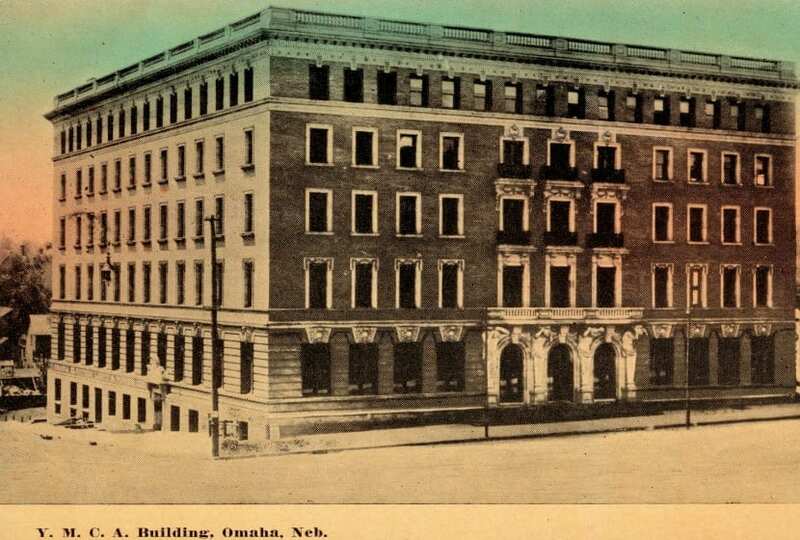 The original Home was located in the Quivey’s personal home on 3010 Woolworth Avenue in Omaha. On August 10, 1893, Rev. 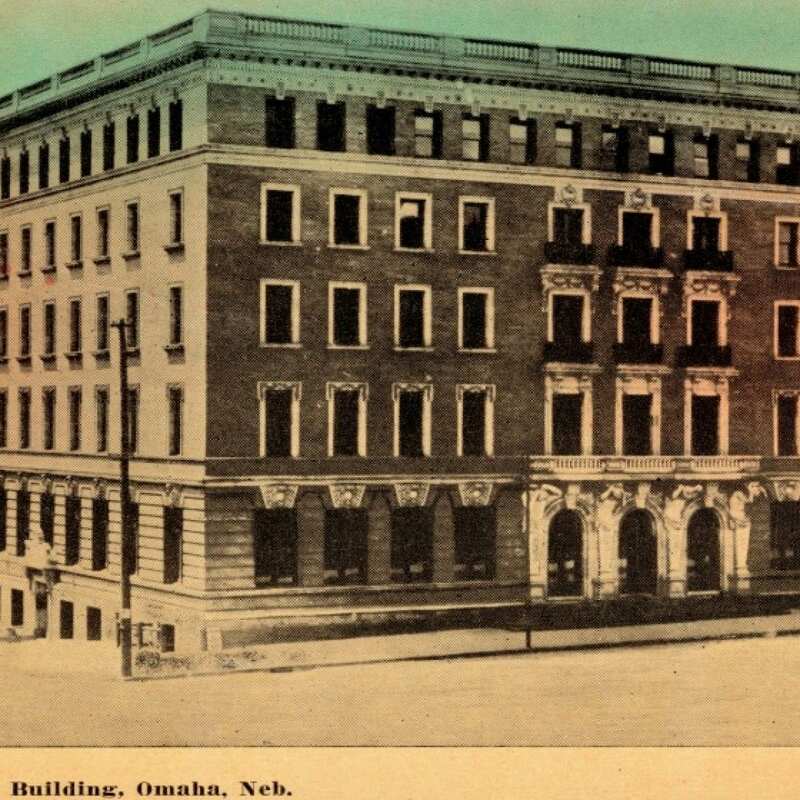 Quivey called a meeting at the YMCA Hall at 16th and Douglas Street in Omaha to form the Nebraska Children’s Home Society, an affiliate of the National Children’s Home Society. 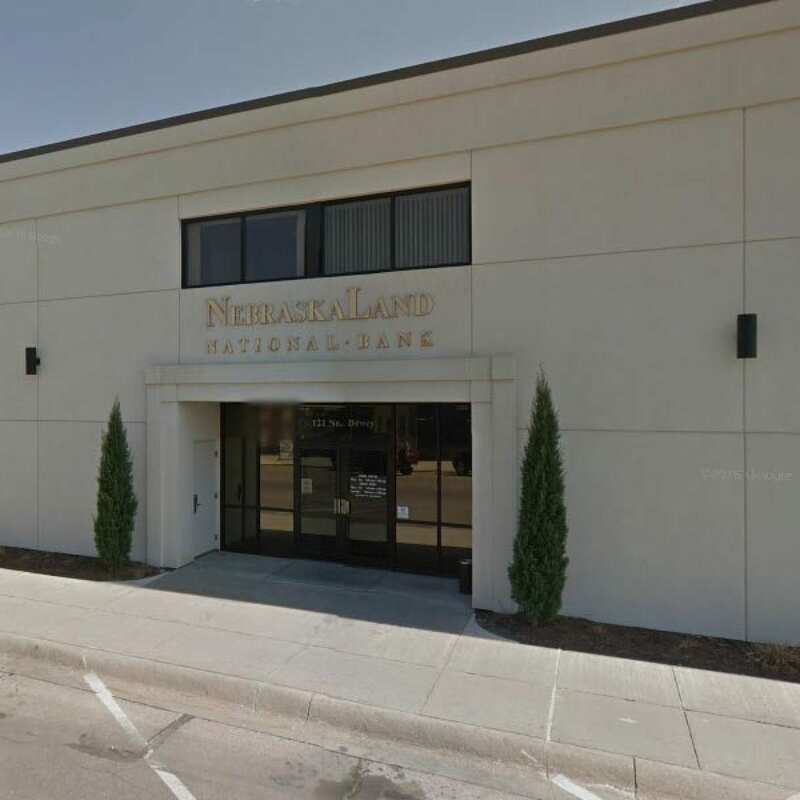 NCHS provides safe and loving care for over 12,ooo children in 30 years. 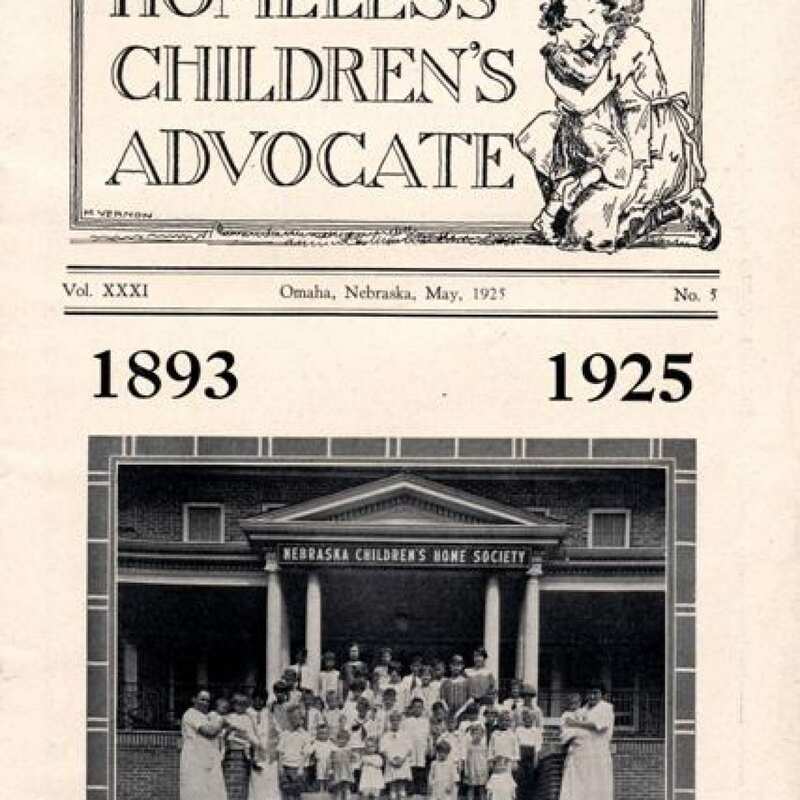 From few hours old to 17 years of age, and from every county in Nebraska, 1148 homeless, orphan, afflicted, deserted and needy little children were given aid, attention and care during the past year (1922). 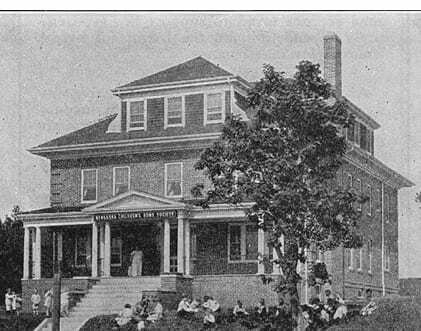 Fontenelle Home Built and Opens February 1, 1924 providing safe and loving care for children of all ages. In a 1933 a fire at Fontenelle Home 6 days before Christmas. No deaths and all files were saved. 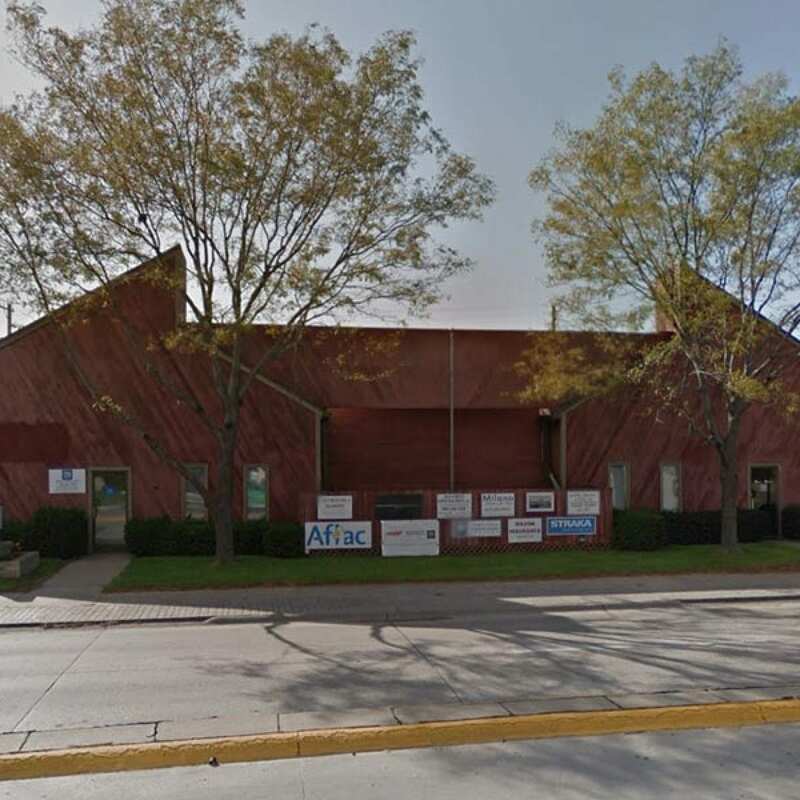 Community of supporters rally to help with children and insurance helps fund the re-building. 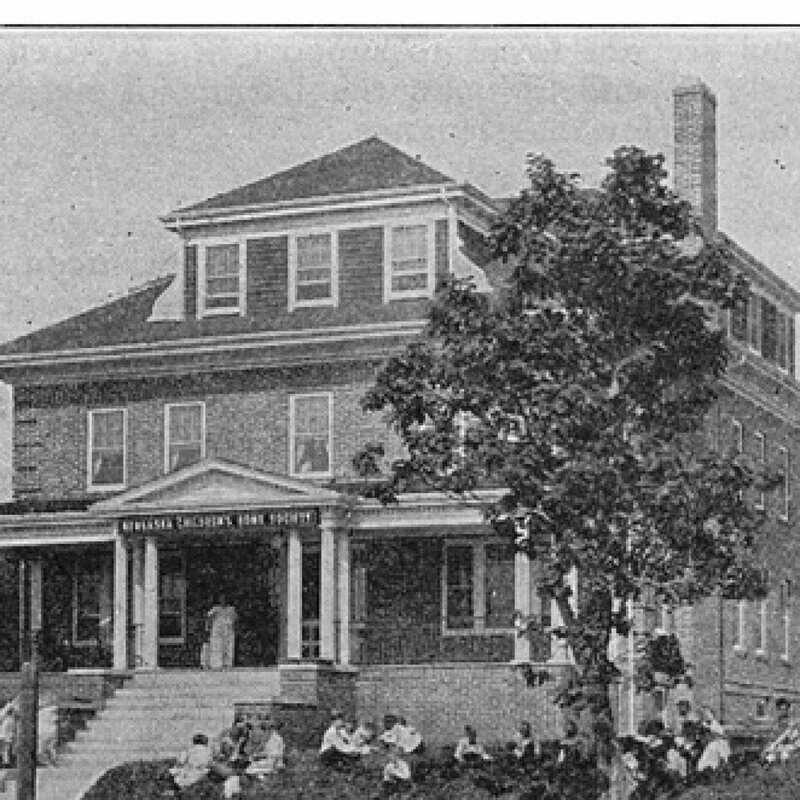 Home re-opens 1934. A nine (9) year old adopted boy knows the joy of giving at such a young age. He joined the “Raise a Pig Club” with the intent of selling it and giving the money to NCHS. After raising the hog, he sold it for $5.00 and sent the money in a little red stocking to NCHS. 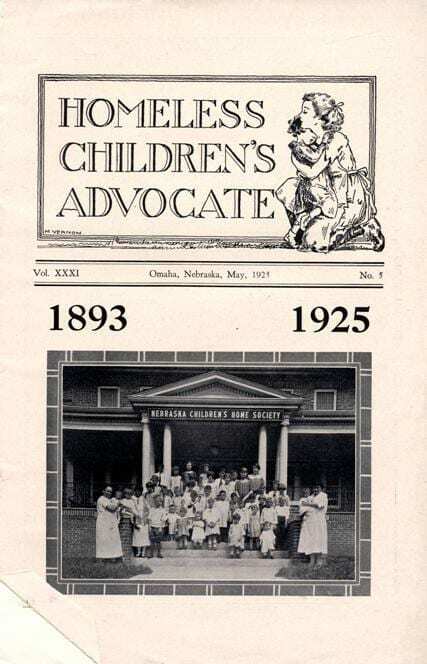 A new publication called Nebraska’s Children is printed and mailed as part of the annual Christmas appeal. 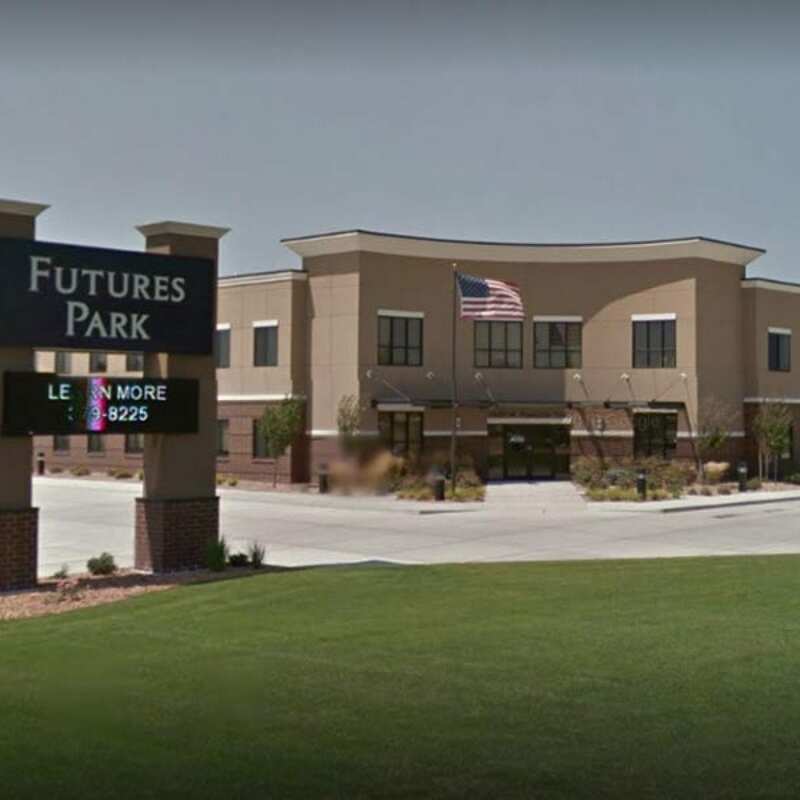 Number of children needing care grows. NCHS has a successful food appeal called “Mother Hubbard”. 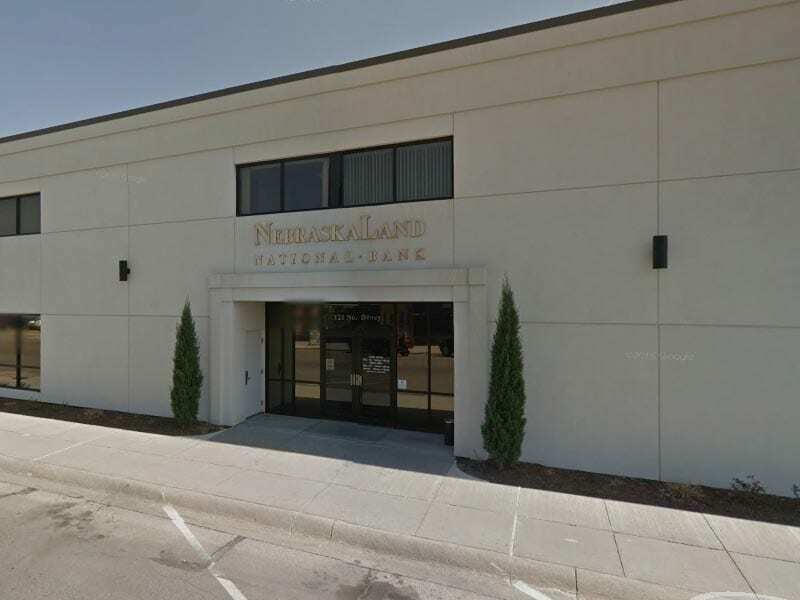 NCHS works with Roberts Dairy to provide milk for the Home. Mother’s Club Organization formed by mothers who adopted through the Home; one of its goals is to be a fundraising organization. 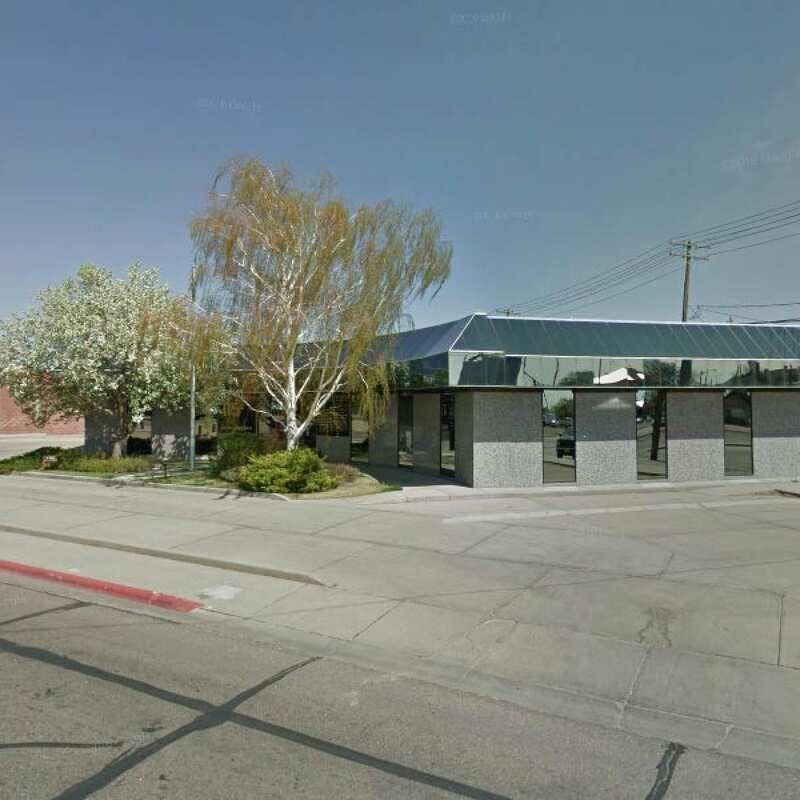 Need dictates an office in Fremont. 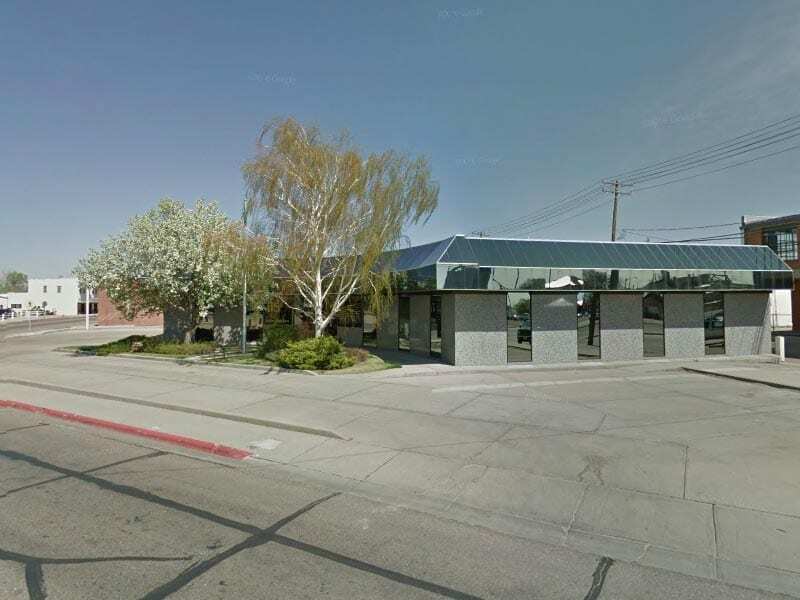 Fremont office opens in 1984. 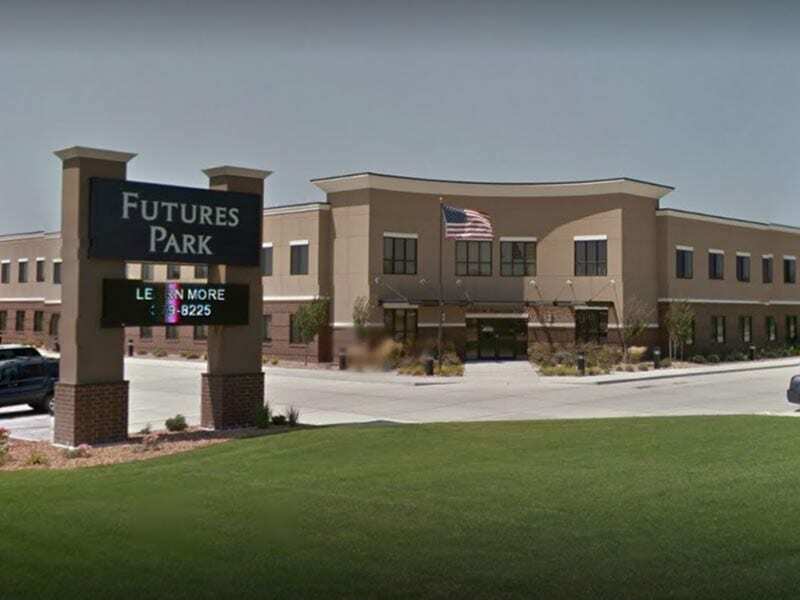 Temple-Plotz joined NCHS in June 2013 and served as the chief program officer, providing oversight for the organization’s services to children and families across the state of Nebraska. 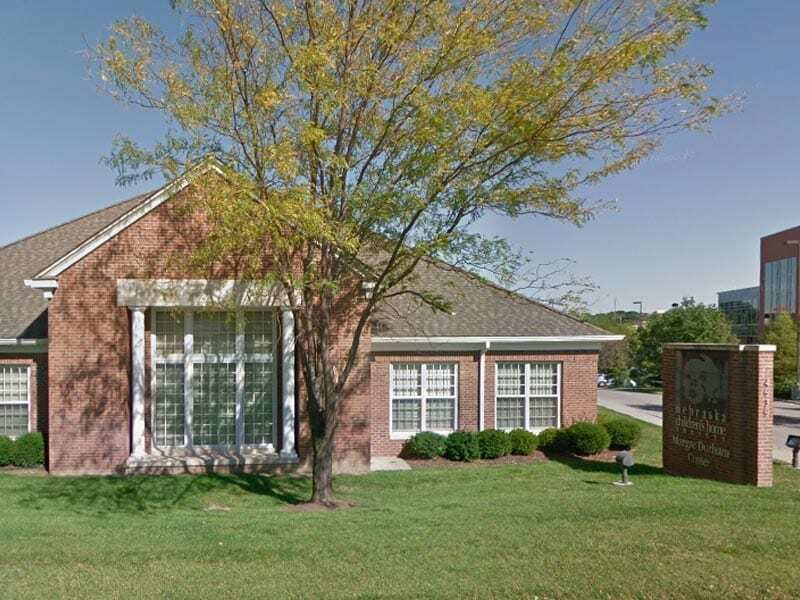 Authier has served as CEO for ten years and announced in March 2017 her plans to retire on September 30. 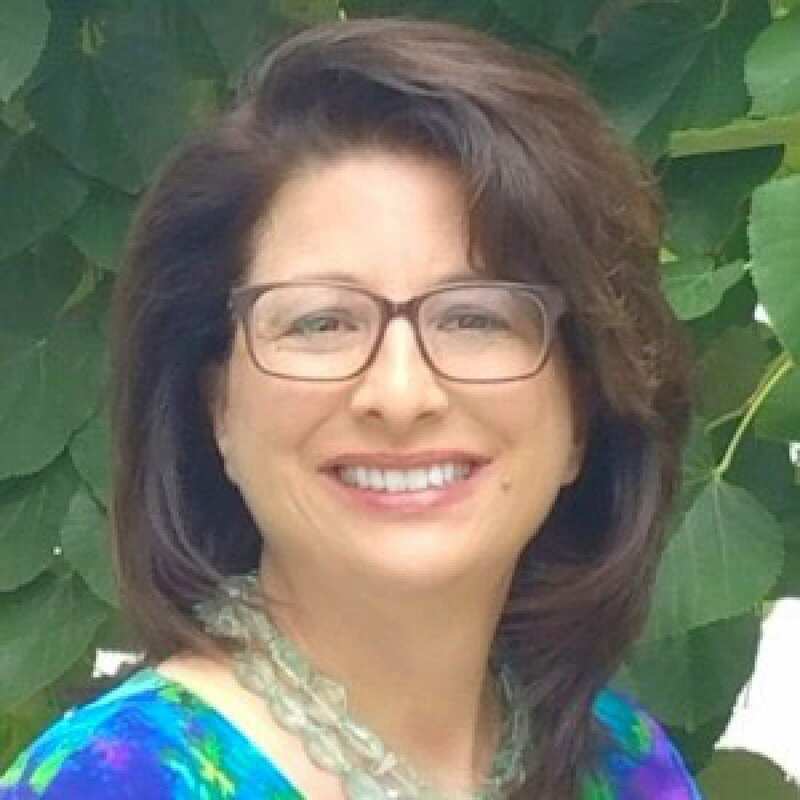 Temple-Plotz is an experienced nonprofit leader with over 25 years of experience in organizations serving children and families. 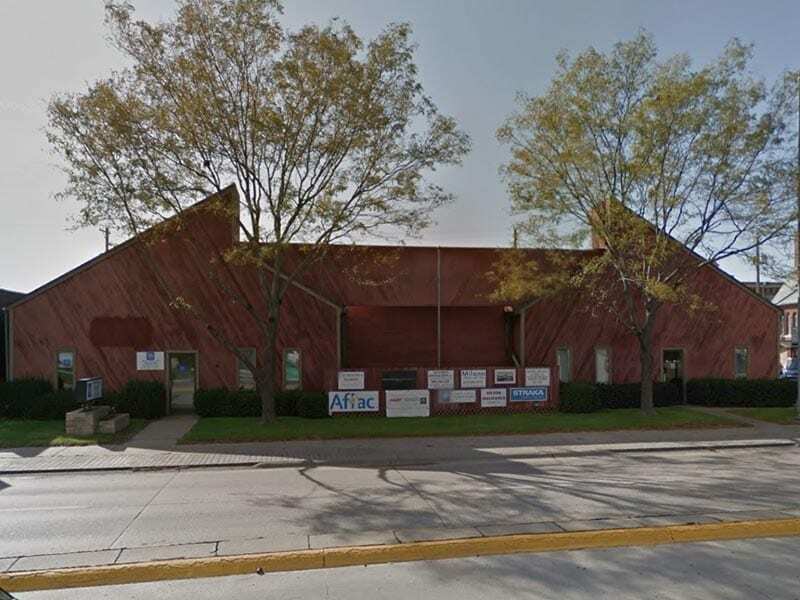 Prior to her role at NCHS, Temple-Plotz worked for C&A Industries as executive director of community relations, director of Children Services for Lutheran Family Services of Nebraska, and held several leadership roles at Boys Town. 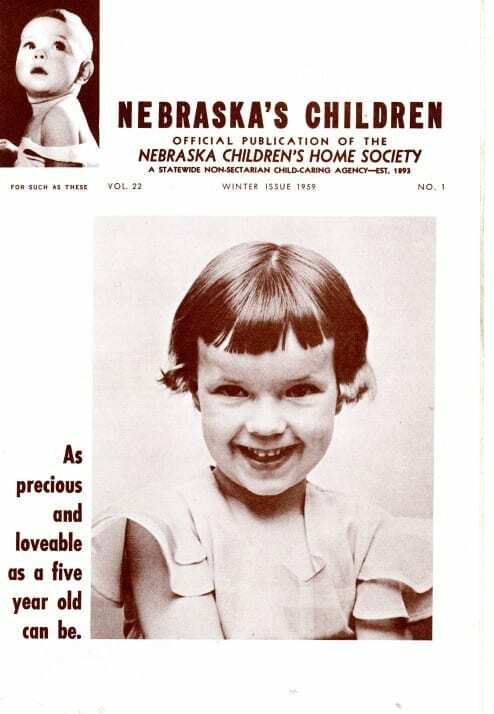 Temple-Plotz earned both her bachelor’s and master’s degrees in Human Development and the Family at the University of Nebraska at Lincoln. 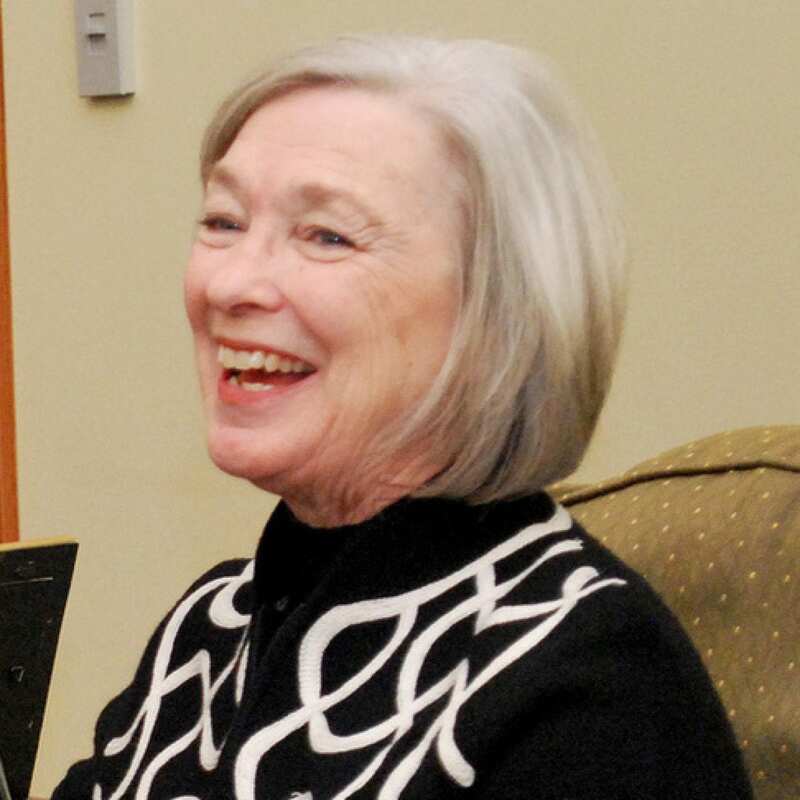 She has authored four publications, serves on several boards and committees including Family Focused Treatment Association (FFTA) and the Nebraska Foster Care Rate Reimbursement Committee. 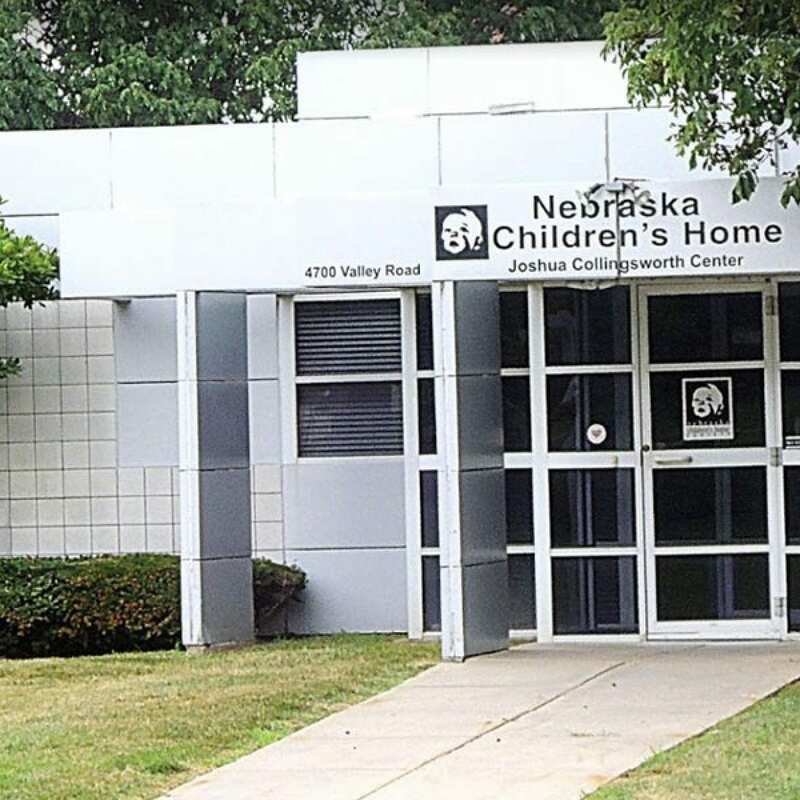 Nebraska Children’s Home Society (NCHS) will be celebrating a quasquicentennial of service during 2018, commemorating 125 years of putting children first. 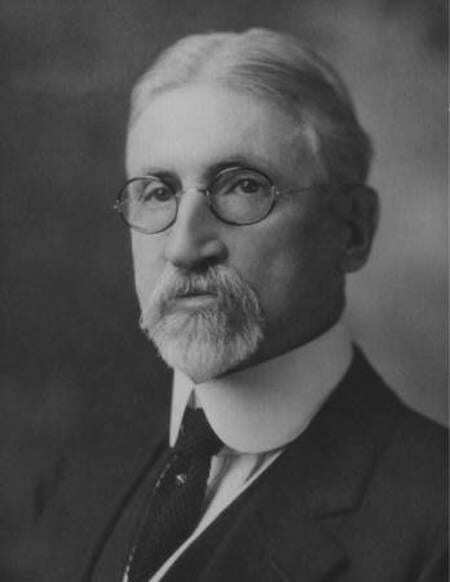 In 1893, Dr. E.P. 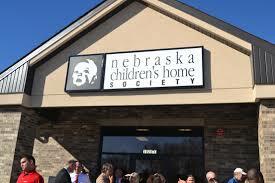 Quivey founded NCHS to ensure that Nebraska’s most vulnerable children would be safe and have loving care. 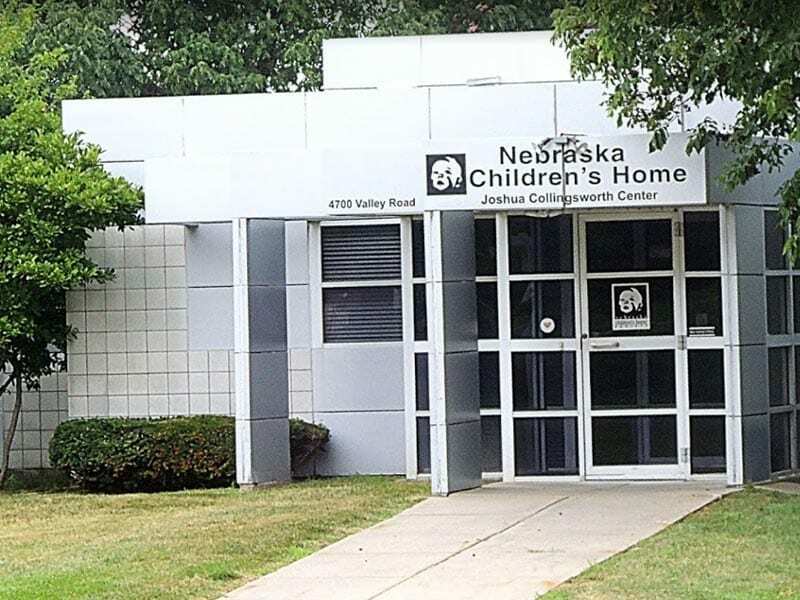 Since then, NCHS has continued this work, serving tens of thousands of children and their families throughout the state. We continue to meet community needs through evidence-based and innovative programs delivered by passionate human care professionals. All of our efforts focus on ensuring that every child thrives so they have the opportunity to reach their full potential.